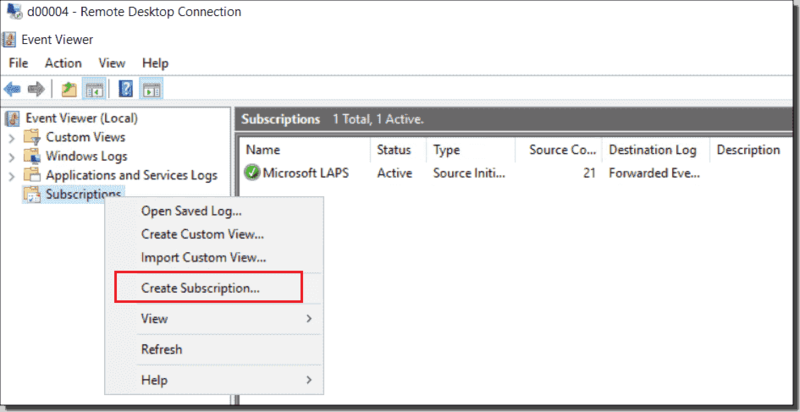 Event Forwarding lets you collect all kinds of information from the Windows event log and store it in a central SQL database. 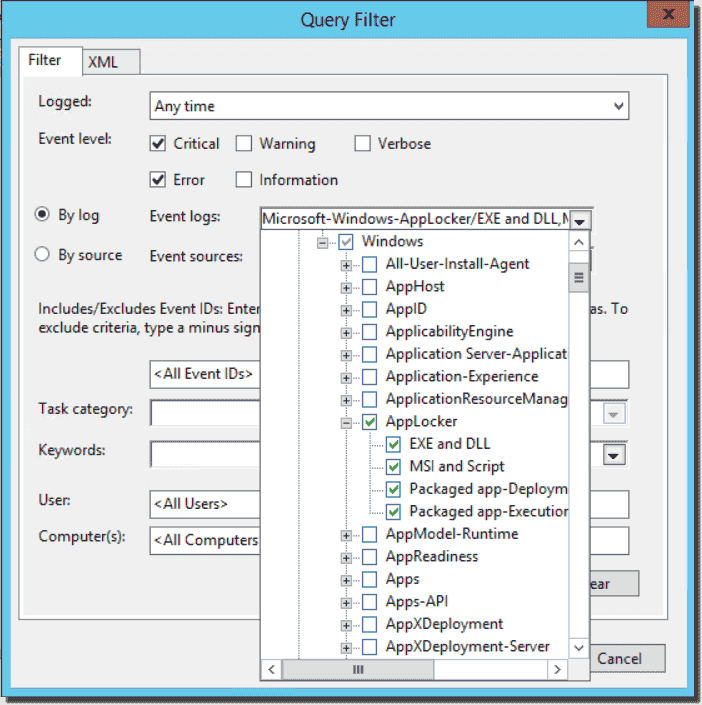 You can then access the event data with various tools, such as SQL reporting services, Power BI, or Excel. When I lecture about Event Forwarding, often someone in the audience mentions the data overload problem. However, with Event Forwarding we can choose exactly the events we want to collect. 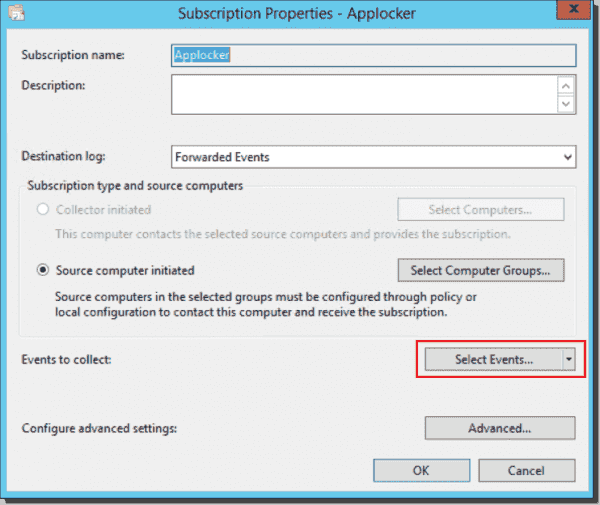 In my example, I will forward events whenever AppLocker blocks files on a client. 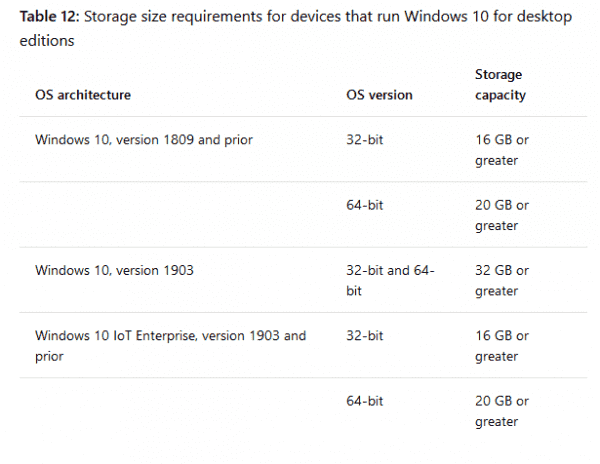 You'll want to test whether WinRM is configured properly. The easiest way is to run the following command. You'll need a certificate in place for the server that WinRM can use. 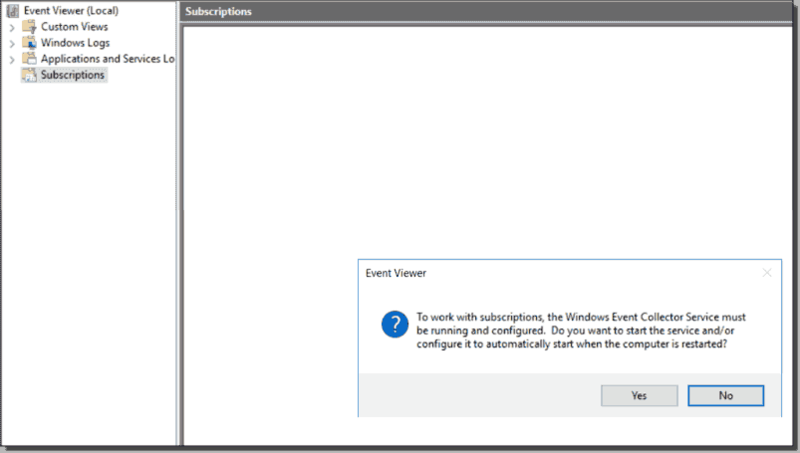 Open the Event Viewer and then click Subscription. 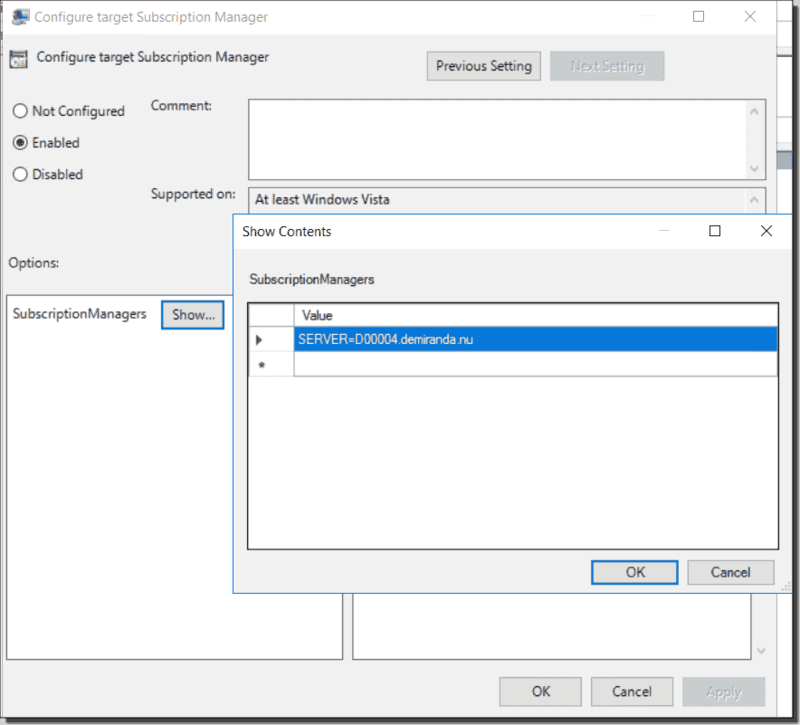 A prompt will appear asking you if you want to start the Windows Event Collector service. 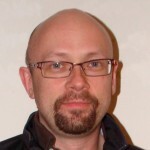 Note: Event forwarding uses port 5985 if you work with HTTP and port 5986 if you use HTTPS (which you should!). We give it a name and select Source computer initiated. 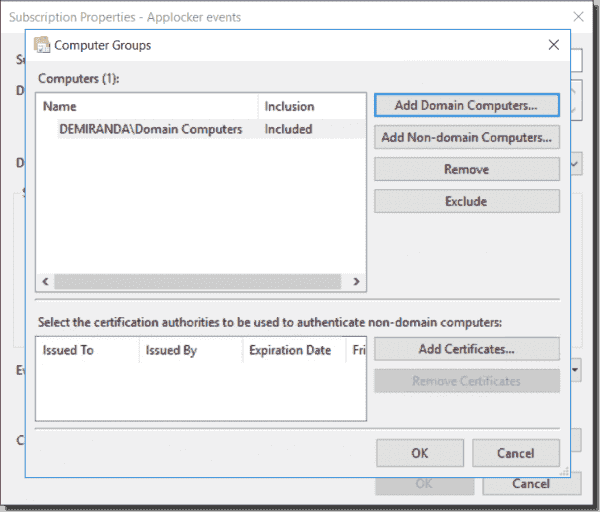 You then select the Active Directory (AD) groups that should send in the events. In this example, I use Domain Computers. 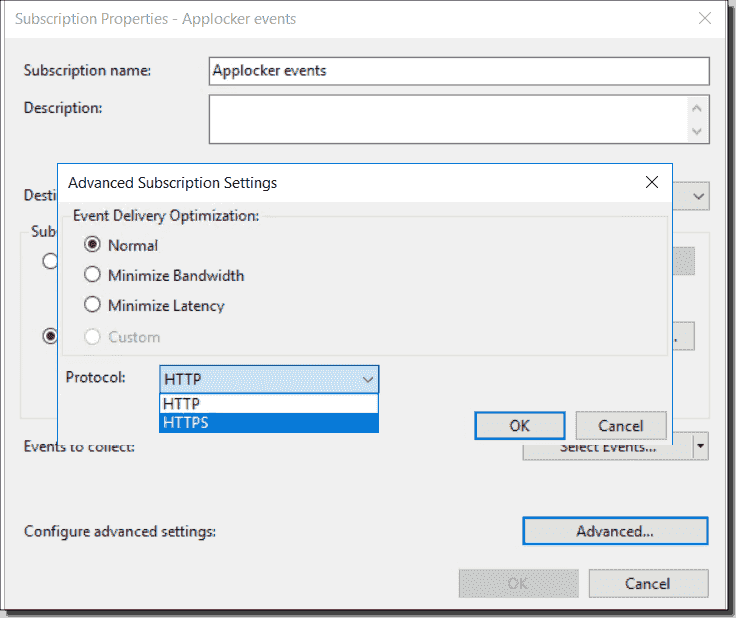 Then we go back and configure the Advanced Subscription Settings where we can choose HTTP or HTTPS. You also have to choose the time interval you want the clients to send in events. Now we are ready to start collecting events. 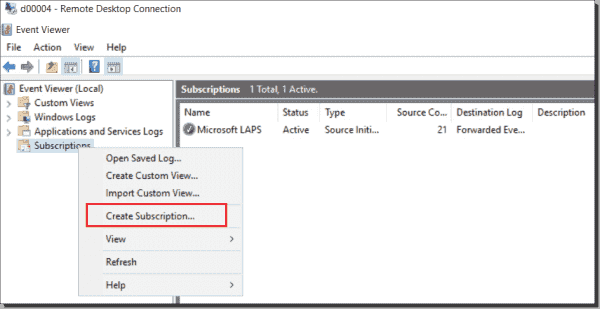 We can now configure the Group Policy that we assign to servers and clients so that they read the Subscription from the server and send the event included in the Subscriptions. 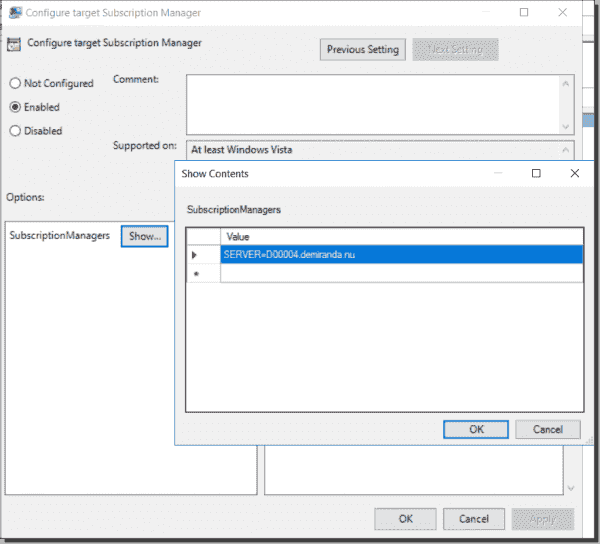 The corresponding Group Policy is: Computer Configuration > Policies > Administrative Templates > Windows Components > Event Forwarding > Configure target Subscription Manager. 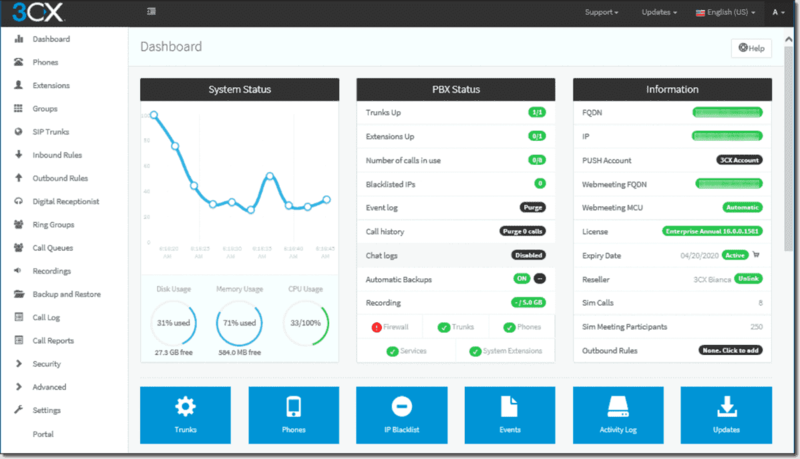 We can configure a list of servers to read the Subscriptions from. To add the server address, you can simply type Server=<FQDN of the collector> as shown in the screenshot below. If you use only HTTPS, you need to use the following syntax instead. Now that we've applied the Group Policy to clients, we will start to forward events to the server. In the Event Viewer, we can see how many clients have read the Subscription and are sending in events. 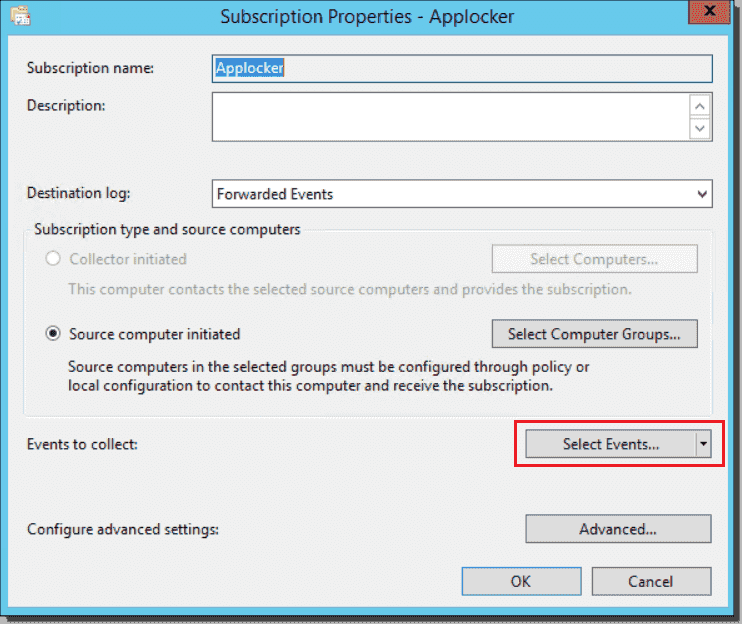 The screenshot above shows the events forwarded from AppLocker. In the above example, we can see that AppLocker blocked chromesetup.exe. However, Event Viewer is not the optimal tool to watch forwarded events. 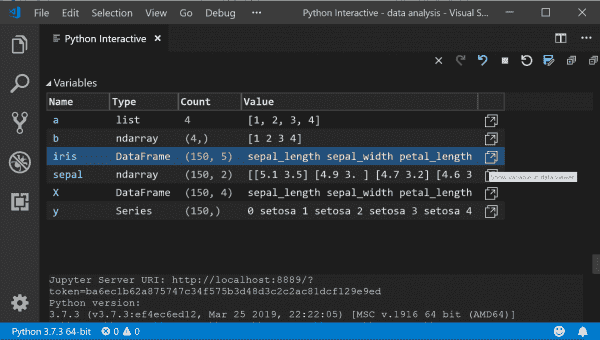 I am using the solution documented here to create a SQL database and then write the data to it. The solution comprises two parts. First, a PowerShell script initially imports all the events in Forwarded Events. After that, a scheduled task incrementally imports the events only one hour back. 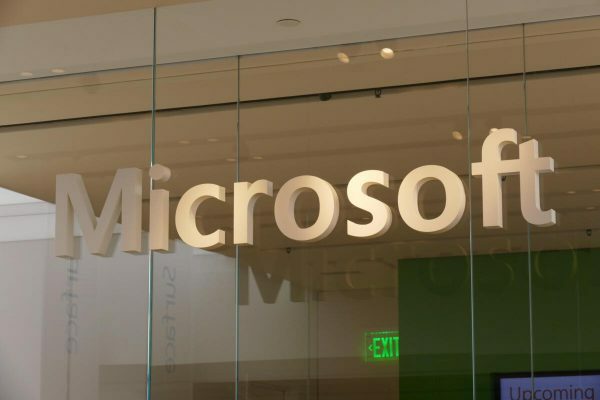 You can then access the information from tools such as Excel, Power BI, and SQL Reporting Services. Below is a sample report in Reporting Services. Great article. What do you recommend for the Refresh rate on the GPO?